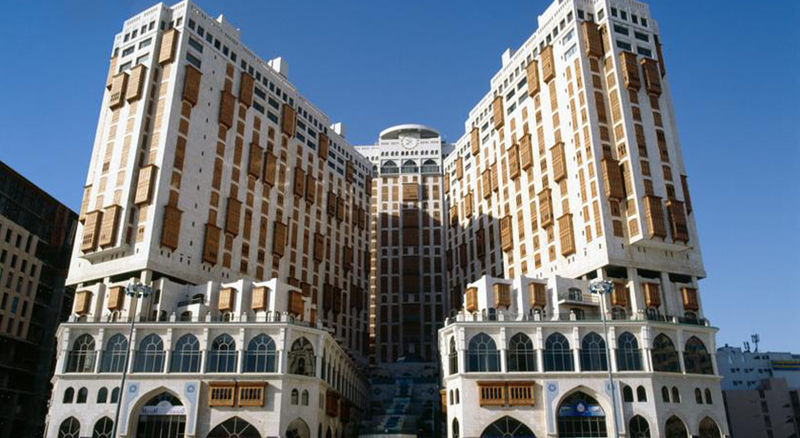 Makkah Hilton Towers are the one of the most prominent 4-star hotel accommodation which is located at the edge of the premises of grand mosque. 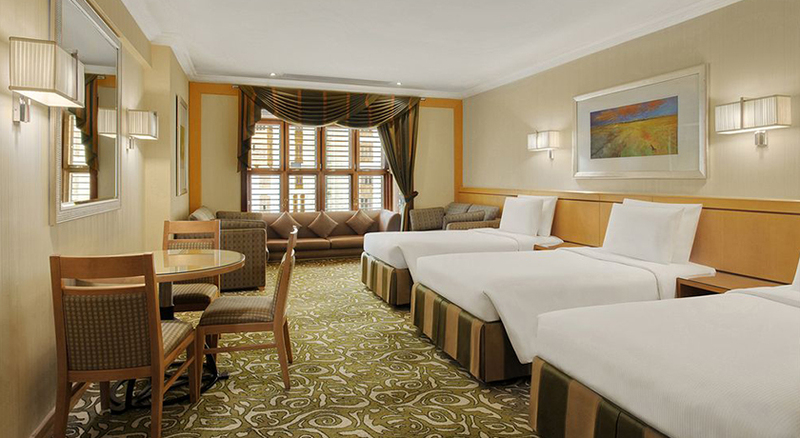 The hotel is serving the best 4-star services since last 15 years. 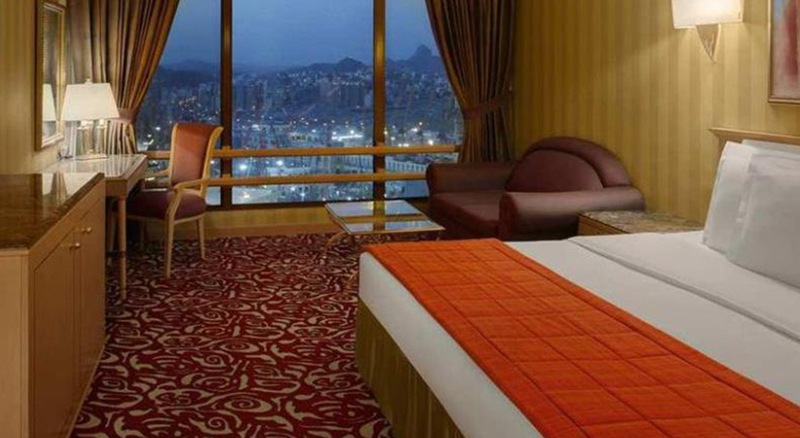 The hotel also offers the traditional Haram view from their selected portions of rooms which enable the visitant to enjoy most beautiful views of Ka’aba right from their room. 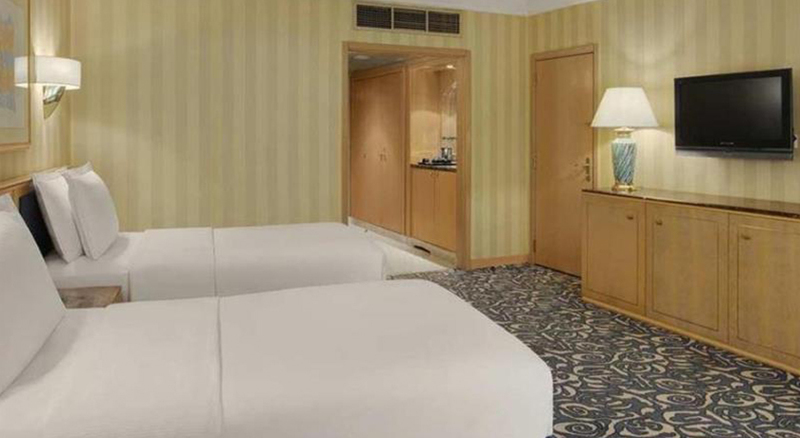 Anwar Al Madinah Mövenpick is one of the finest 5-star hotel featuring all necessary amenities with international standards of hotel accommodation in Medina. 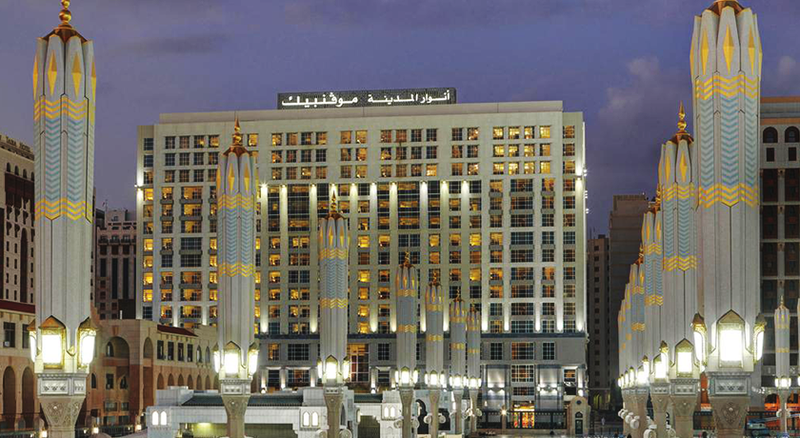 The hotel also features only a 5 minute of walk to accomplish the goal of delivering the best service available closest to the grand mosque. 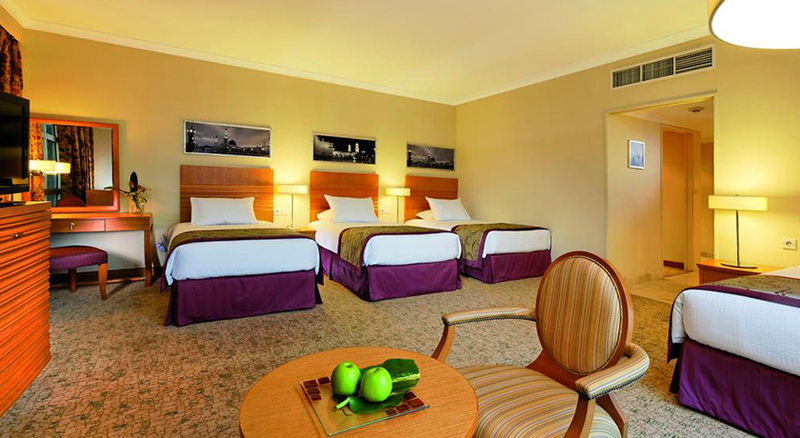 Booking with us gives you a great comfort. Our dedicated staff will make your travel experience a reality as per your expectations. We can book you on the world’s top-rated airlines with our tactical price management which will definitely enable you to enjoy the service that you need. 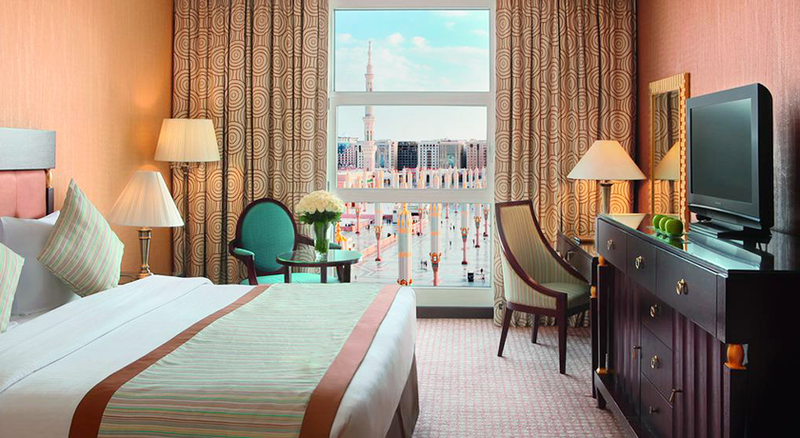 Not only this, we have partnered with the most prestigious hotels with lavish services in Makkah and Medina yet again with extremely flexible fares. We believe in enhanced quality which make our customers happy. With over more than five thousand satisfied customers we are committed to offering high quality services with affordable prices without any compromise on comfort of our customers. 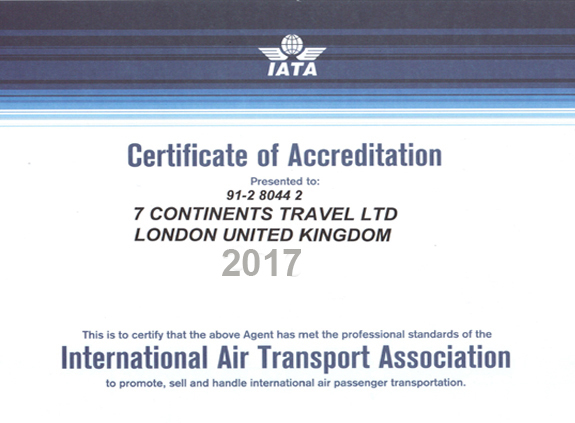 We also make sure you be our guest in the air with our world’s top-rated airlines. 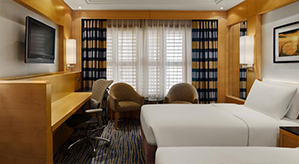 Booking with us enables you to witness the extreme of comfort and luxury with in the heart of Makkah and Medina. 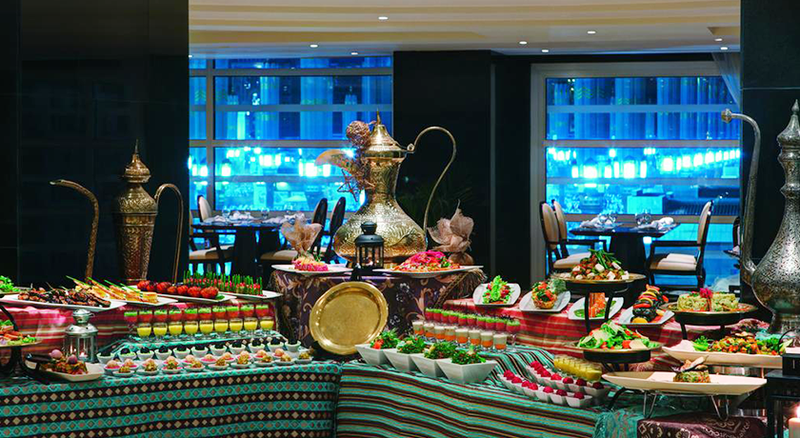 Our partner hotels with their extremely caring staff with a blend of traditional Arabic hospitality will surely amaze you. We take care of you comfort throughout the journey which will ensure that you perform your Umrah rituals without any hesitation and difficulty.